THC Bomb is Bomb Seeds original flagship strain. These signature cannabis seeds have been selectively bred for high THC content and performs consistently with a THC content of over 20%. THC Bomb is a 10 out of 10 strain, especially in terms of its potency, yield and sheer beauty. The combination of colossal, rock-hard buds and mind-blowing potency make it an exceptional choice for commercial growers, as well as a big hit with connoisseurs. The plant grows vigorously and finishes quickly, yet remains relatively short and sturdy. Outdoors, THC Bomb often produces over 1kg per plant! This powerful hybrid first kicks in with a powerful Sativa high and quickly dials down the pressure with a relaxing, full-body Indica stone, making it ideal for the medicinal treatment of anxiety disorders, as well as being effective in the treatment of pain and appetite issues. The aroma is quite unique, with a strong but complex skunky smell and deep earthy undertones. The taste is similar to the smell; strong, sweet, skunky overtones against an earthy, almost hashy background. 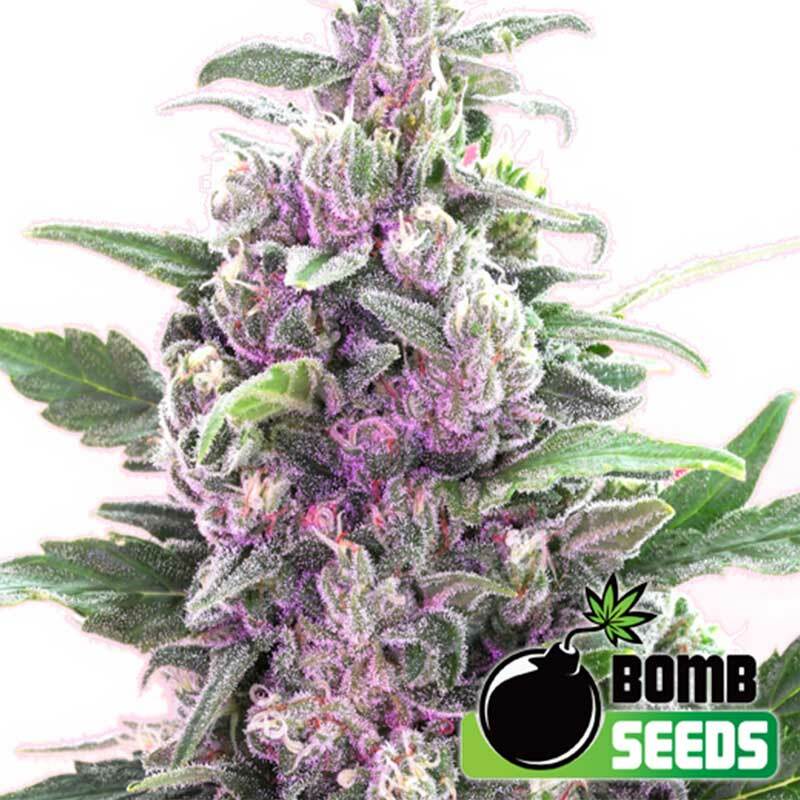 THC Bomb is a highly rated, heavy-yielding, hard-hitting hybrid which represents just how refined modern cannabis breeding programs have become. You can buy THC Bomb cannabis seeds discreetly here at SeedMasters.com! Over the years, literally thousands of marijuana strains have been discovered, bred and smoked. No s..
Northern Light is one of the best-known strains of cannabis in the world. It’s a mostly Indica strai..